Traditional Chinese medicine is enjoying a global revival with especially Western countries such as the USA eagerly embracing various ancient holistic remedies for everything from stomach ache to skin conditions. Chinese herbs and spices, especially, can offer effective long-term relief from a variety of skin complaints while also simply rendering skin more radiant looking than ever before. While there are a large variety of Chinese skin therapies worth considering to boost your overall radiance, there are three, in particular, that can boost your current skin care routine significantly. Burdock is often used in Chinese medicine to rid the body of heat, wind, dampness, and other toxins and also boasts potent anti-inflammatory and detoxification properties. Thanks to its effect on the body’s circulatory system, burdock also has a direct influence on the skin which can leave it both healthy and visually beautiful. The active compounds found in the root have matrix-stimulating properties that can also give your skin a younger and more radiant-looking appearance. 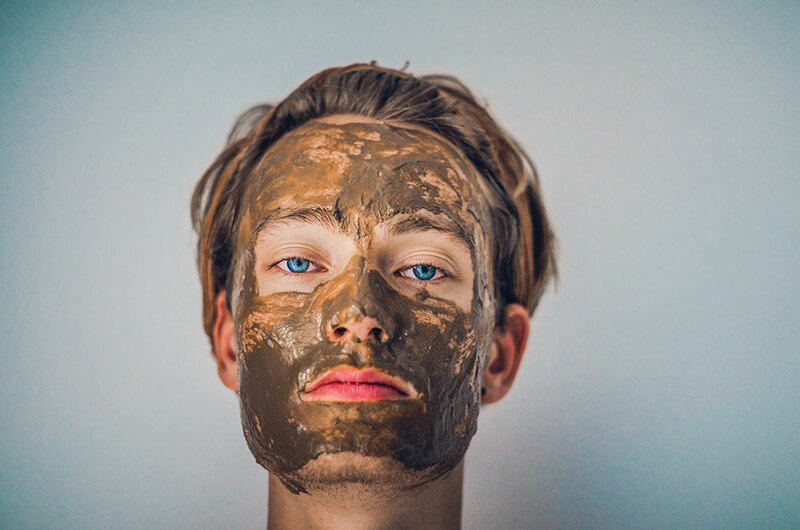 You can make your own beneficial burdock root face mask in the comfort of your own home by mixing together 2 tablespoons of dried root powder with a small amount of water to form a paste, applying it to your face and rinsing it off after approximately 15 minutes. Turmeric has become a popular addition to many skin care rituals thanks to the evidence pointing towards its countless health and wellness benefits. A number of popular beauty brands including Amber’s Organics and May Lindstorm have already introduced turmeric-laden products into their product lines in a bid to offer clients the same benefits Chinese women have been enjoying for centuries. Incorporating turmeric into your skin care routine will leave your skin looking young and radiant-looking. You can make your own potent turmeric cleansing mask at home by combining 2 tablespoons of rice flour with 3 tablespoons of coconut or almond milk, a teaspoon of turmeric and a few drops of organic honey. Gently exfoliate your skin first before with a natural scrub before applying the mask and washing it off after ten minutes. 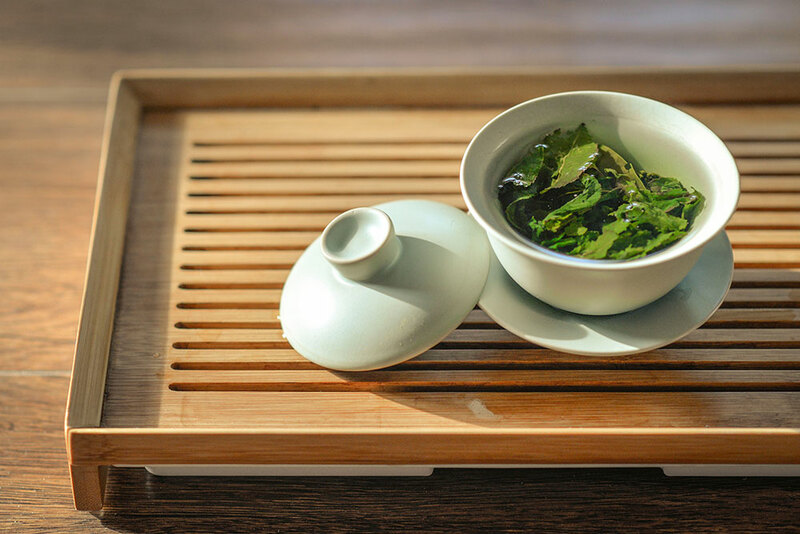 Traditional Chinese medicine has been touting the benefits of green tea for many centuries. Green tea contains high levels of antioxidants that are of great value to our health, not only promoting heart and brain health but beautiful skin as well. The polyphenols in green tea is known to aid in killing systemic bacterial inflammation that renders the skin looking brighter and softer to the touch. Green tea is also filled with Vitamins B2 and E that are both essential in keeping the skin healthy by maintaining collagen levels which further contributes to its radiance. It is with good reason that traditional Chinese medicine has made its way into the West. Using natural ingredients from Mother Earth will undoubtedly be a lot gentler on our skin than commercial products while leaving us looking and feeling beautiful.